Talk about cute…world, meet Miá! She was the dream that came true for a good friend who has big plans for a big family! You know those people who are the type of mom you want to be? The moms that always have a plan, always have their sh*t together with the perfect coordinating outfit, and always happy–this is my friend Reneė. Not only was she VERY pregnant with this sweet girl, she was keeping up with her toddler, AND buying a new house. She is the master multitasker. But now, back to sweet baby. I was convinced that Miá was a sweet girl before her mom knew. All of the early symptoms that I had with #theadventuresofsj, she was having. So when the plate of cookies had bright pink frosting, the level of excitement skyrocketed. For the next six months, the girl talk was on high. I loved all of the talk and excitement. Those nine months flew by and it was time for the waiting game of a picture text with a sweet little face adorned with a bigger than life bow. When she arrived, she was the perfect addition. She fit right into the household all the way down to being mesmerized by her big brother. During our session, she was a complete angel. 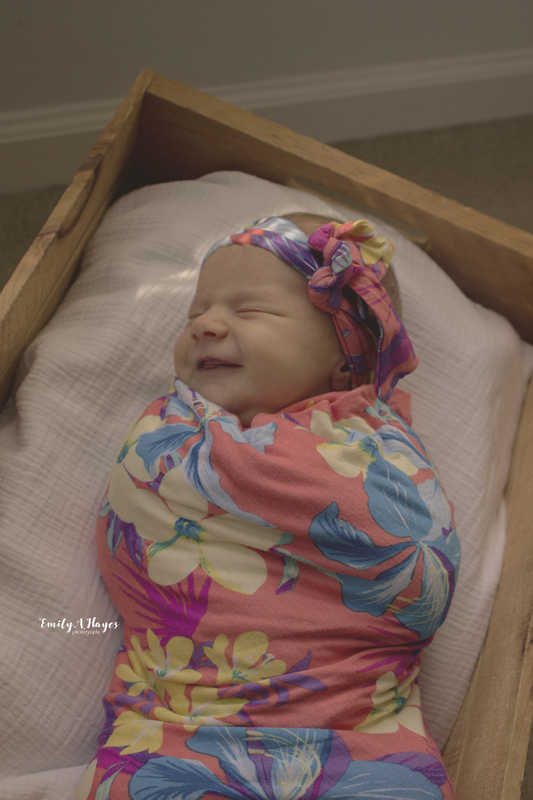 From outfit changes to her daddy’s perfect swaddle technique, she gave us sweet smiles and ease. 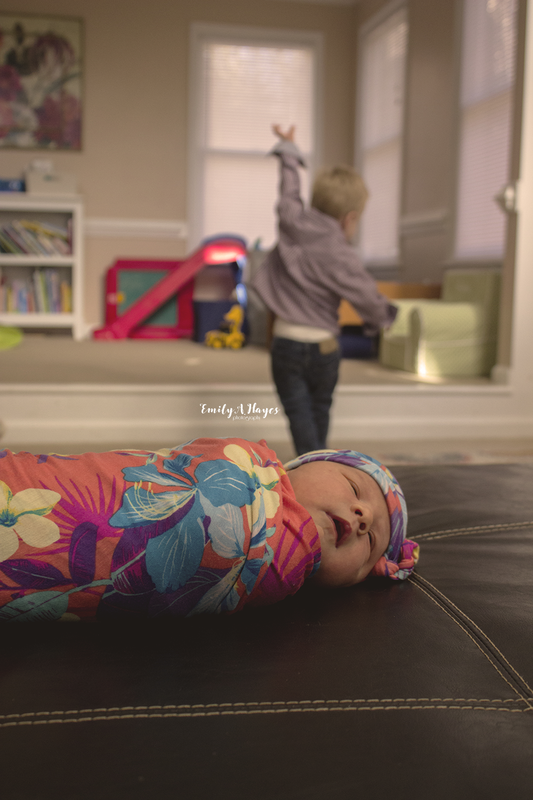 My absolute favorite part of her session was the already solid bond she had with her brother. She would hear his voice and attempted to track it. They say that there is an instantaneous bond between siblings and these two had it. I can’t wait to watch them grow up to be the best friends that their mommy prayed for.